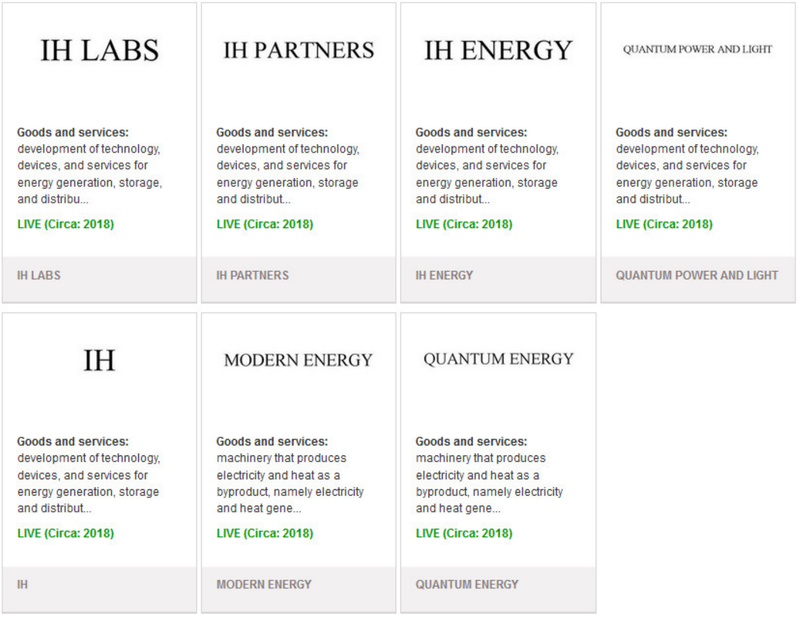 Anyways; One of them contain some kind of marketing material regarding LENR products ( eta 2018!) or similar products. this fits nicely in to the scenario where Cherokee Fund / Tom Darden / Industrial Heat et al are working on a pump and dump scheme ,[other link] and [another link], since it obviously aim to market products they do not have available (in 2018…). 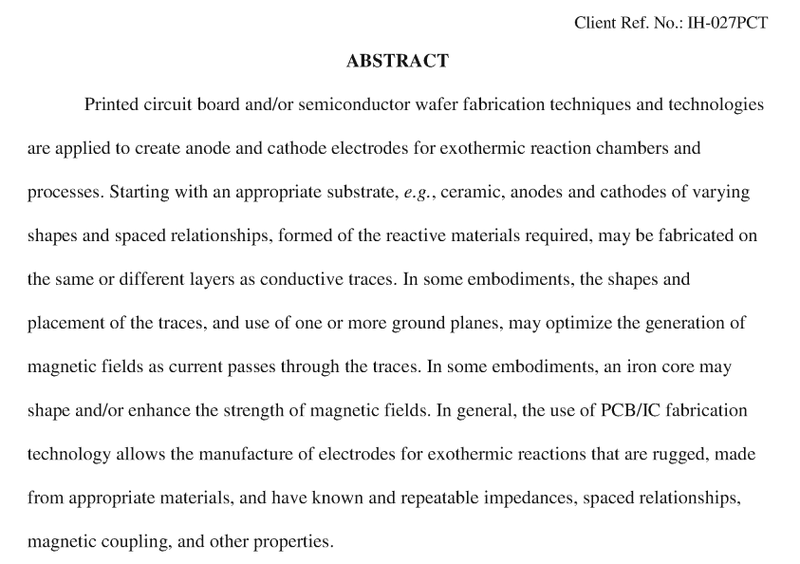 The other is a what looks like a patent (application) without information about the source etc.